The Last Man On Earth returns on Sunday, March 5 at 9:30 p.m. ET. If you aren’t caught up, we won’t spoil you, but if you are you know the pretty significant cliffhanger we were left with during the mid-season finale. This comedy, based on a ridiculous premise, stars Will Forte and Kristen Schaal and has wormed its way into the hearts of fans. So, you might be worried about missing out on the mid-season return if you’ve decided to cut the cord, but don’t worry, you can watch The Last Man On Earth online without cable. Here’s our guide to watch The Last Man On Earth live stream. You can watch The Last Man On Earth streaming live with DIRECTV NOW. Unlike AT&Ts satellite service, you don’t need any expensive equipment to watch TV, just a high speed internet connection. FOX is included in one of DIRECTV NOW’s packages. 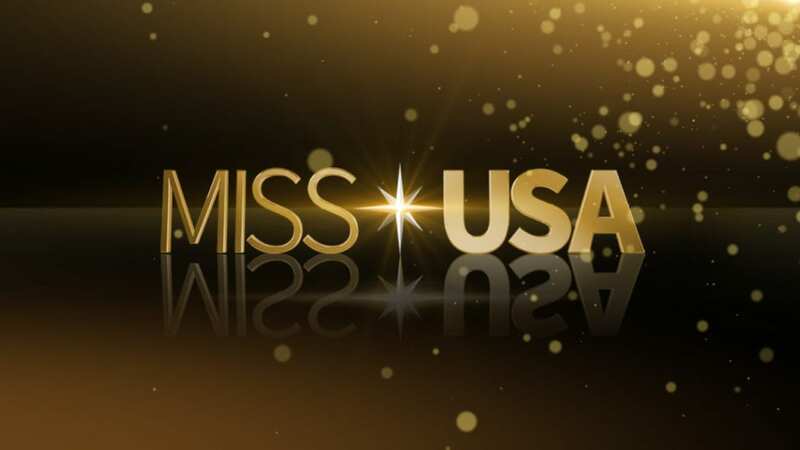 They offer FOX live streaming and local for some markets, but the rest of the country will have access to FOX content on demand the next day. This is a great way to watch The Last Man On Earth episodes either live or on demand. Their base package starts at $35 per month for over 60 channels. It is still new, so devices and features are being announced. They do offer some special deals on streaming players for customers who prepay. Or start with a FREE 7-day trial of DIRECTV NOW and watch The Last Man On Earth online free while you decide. Sling TV also offers options for FOX live in some markets and on demand everywhere else. With it, you can stream The Last Man On Earth episodes at home or on the go. And more! So check out the details to see if you’re in the live market or if Sling TV will work for you as an on demand way to watch The Last Man On Earth channel, FOX. Sling TV works with most major players available on the market. They often have special deals on Roku and Apple TV, so click through to learn more. 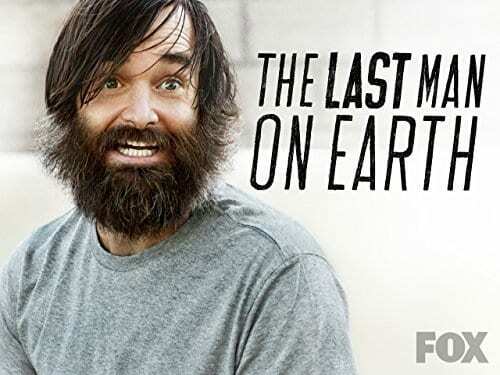 Watch The Last Man On Earth online free by starting with a FREE 7-day trial of Sling TV. 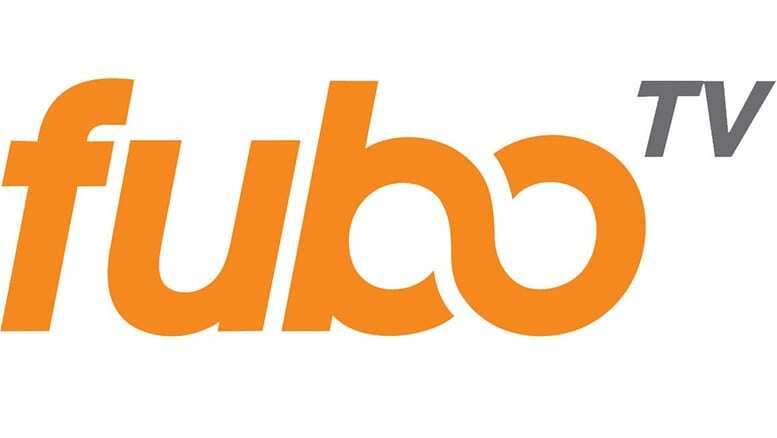 While we really focus on fuboTV for sports fans, we would do a disservice if we didn’t briefly mention it. This service is really great if you want to watch your favorite teams streaming at home, but it also includes FOX in one of its packages. Some markets have live streaming local content while the rest of the country will have access to The Last Man On Earth episodes on demand the next day. Or get FREE 7-day trial of fuboTV and watch Last Man On Earth online free. PlayStation Vue is another option with similar ways to watch The Last Man On Earth streaming without cable. Like its competition, Vue offers FOX in certain markets and on demand nationwide. In the 7 U.S. cities that offer live, local channels, the cost is $39.99 per month. For the rest of the country, it is $29.99. It works with major players like the PS3/PS4 consoles, Roku, Chromecast, Amazon Fire TV, and Apple and Android apps. They do not have support for Apple TV. But as a new user, you should be aware of the mobile restrictions that Vue has. Unlike the other options mentioned here, which allow streaming on the go, Vue is tied to your home network. Even with the mobile apps, options to watch The Last Man On Earth streaming away from home is limited. How Else Can You Watch Last Man On Earth Online Without Cable? For other on demand options, we are pleased to share these solutions as well. You can stream The Last Man On Earth episodes on Hulu. 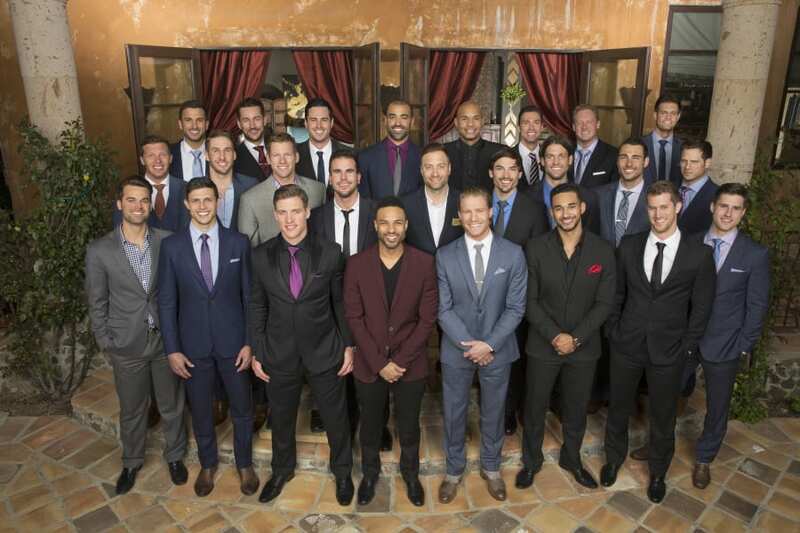 The service has the complete first, second, and third seasons, so far, available to watch on demand. New episodes appear the day after The Last Man On Earth airtime. You can also buy all three seasons of The Last Man On Earth episodes on Amazon Instant Video. You won’t be able to watch Last Man On Earth online free with Amazon Prime, but you can own the series and watch at your convenience. You can buy individual episodes or the complete season, including the newest. New episodes are available the day after they air. None of The Last Man On Earth episodes or seasons appear to be available on Netflix at this time. But, the streaming service does offer some other FOX content, so that could change in the future. Since The Last Man On Earth channel, FOX, is a broadcast network, you can also use a digital antenna and over-the-air DVR to stream the show live. Have we answered your questions about how to watch The Last Man On Earth online without cable? If not, ask below in the comments.